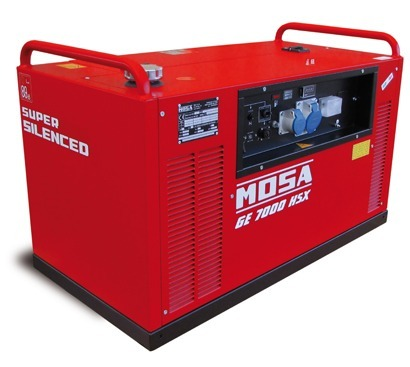 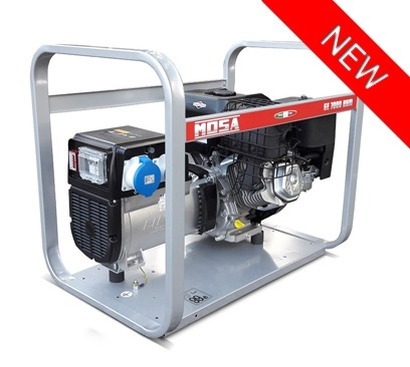 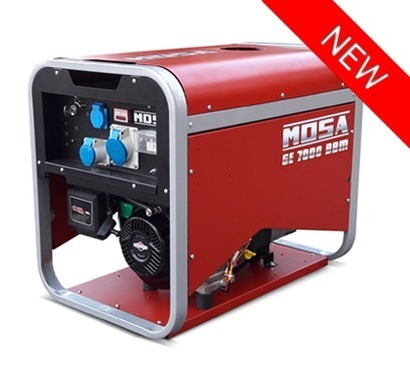 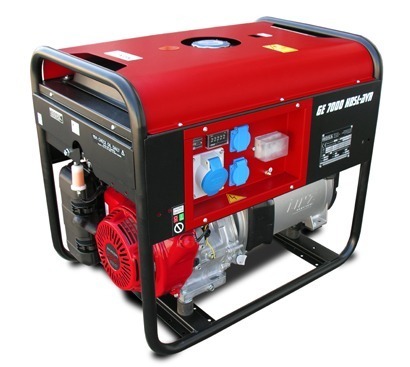 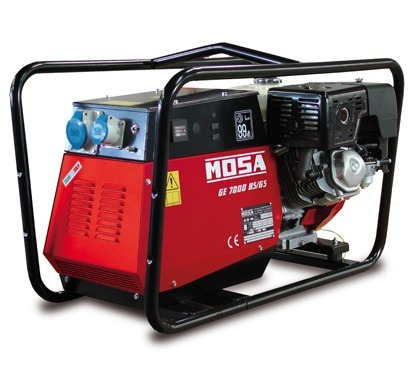 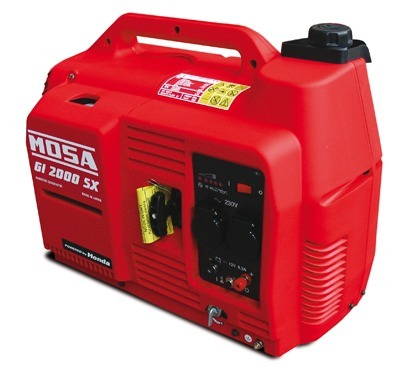 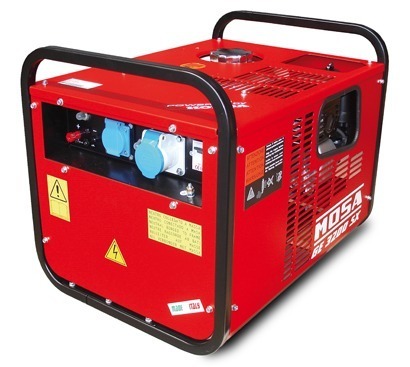 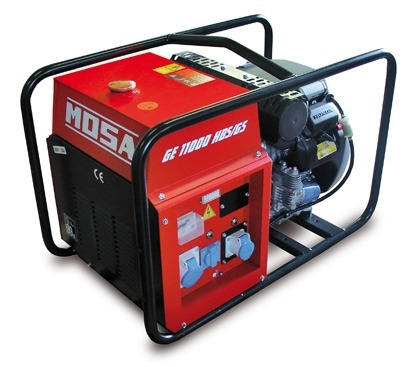 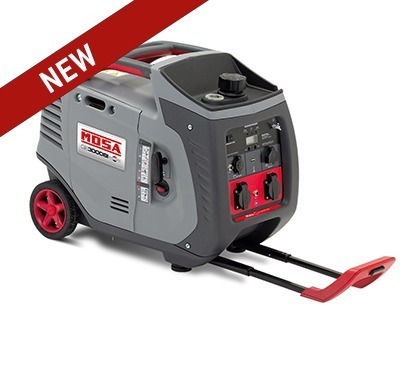 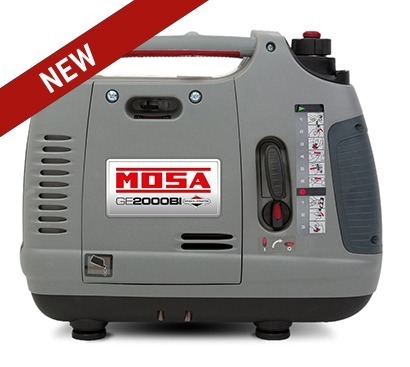 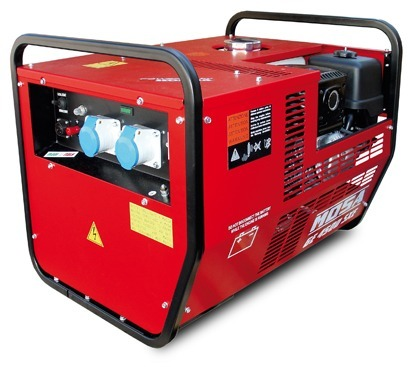 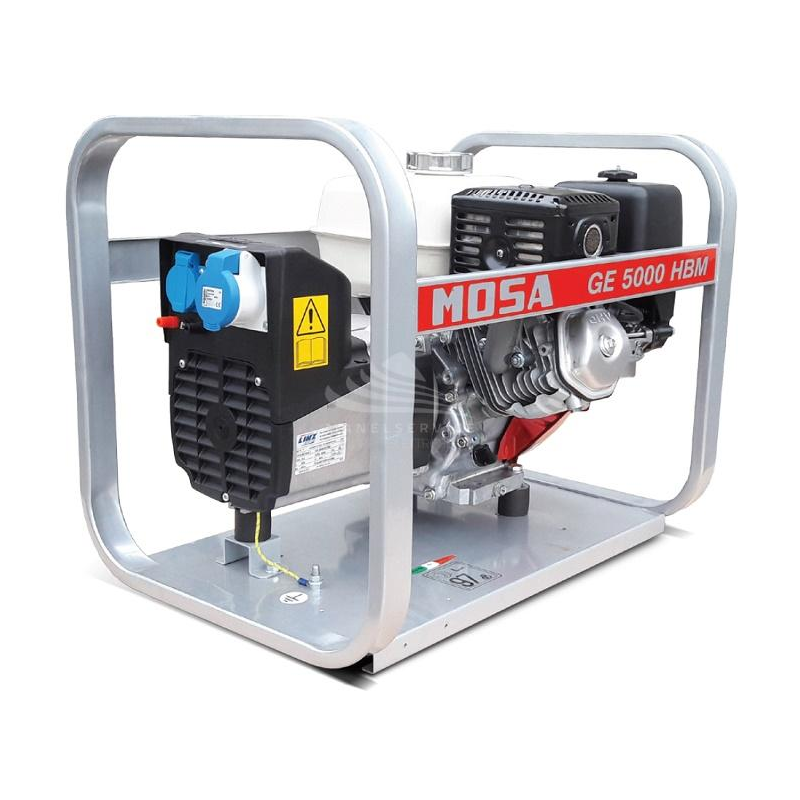 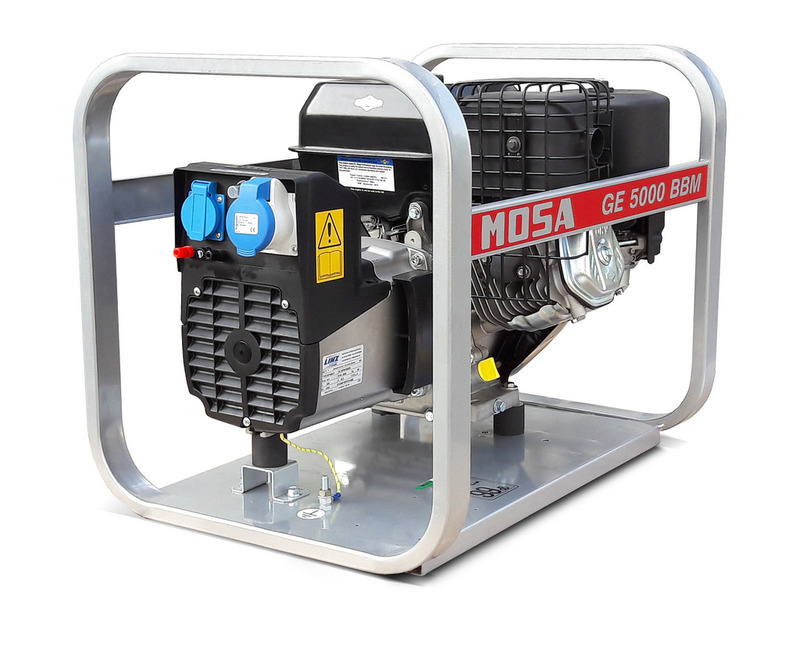 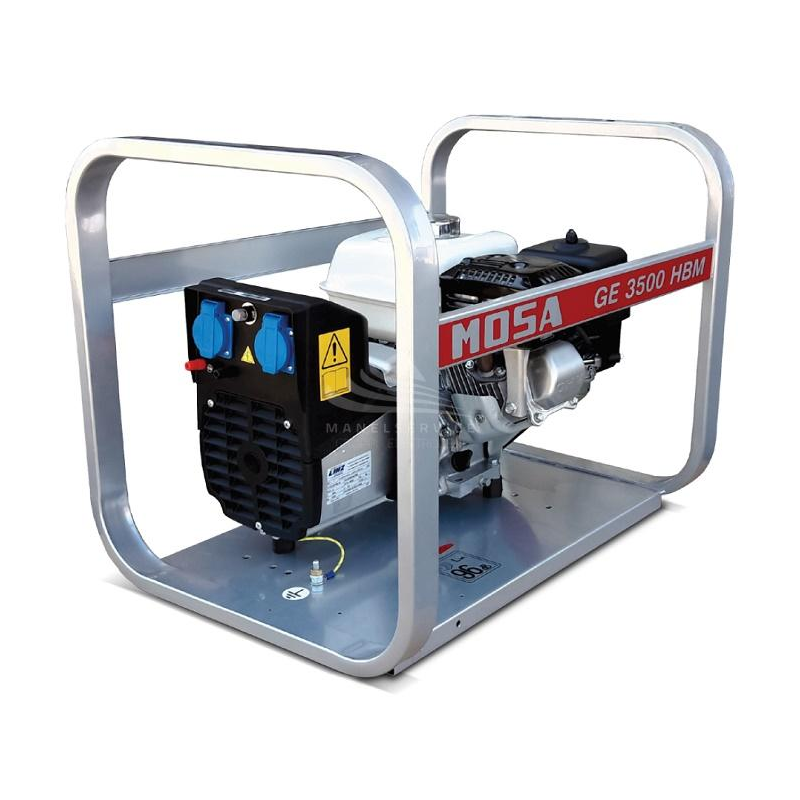 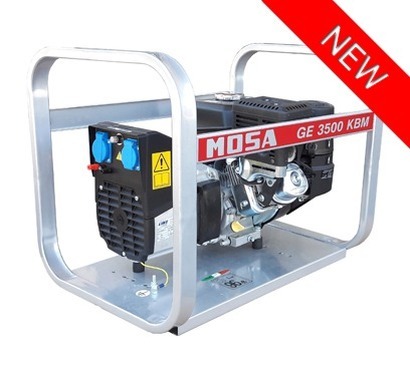 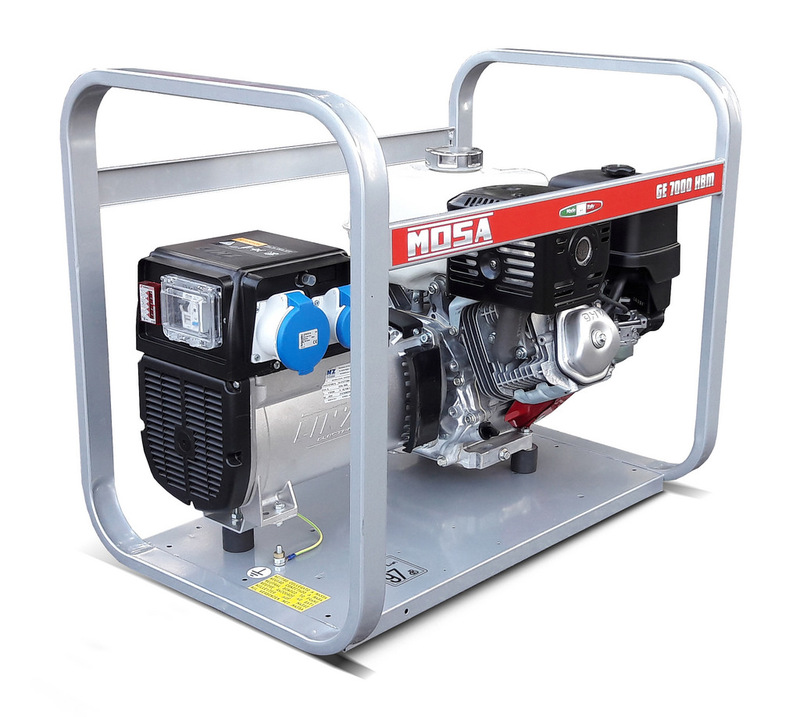 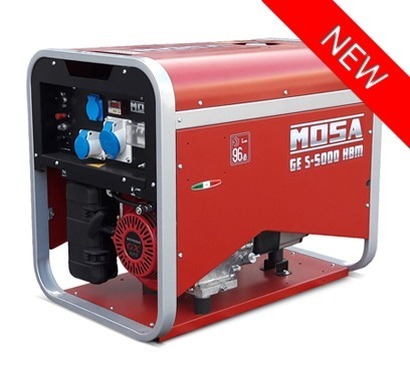 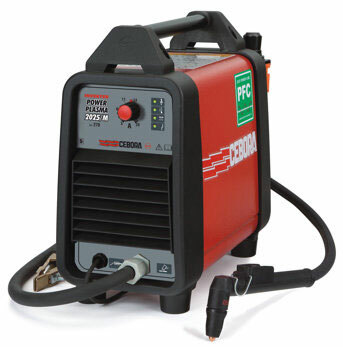 Mosa Single phase petrol generators, powered by quality Honda, Briggs and Stratton or Kohler engines. 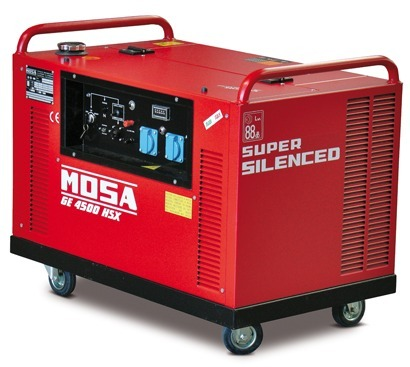 These machines are built to last! Reliability, coupled with the impressive back catalogue of spares available, Mosa are the best choice when buying a generator. 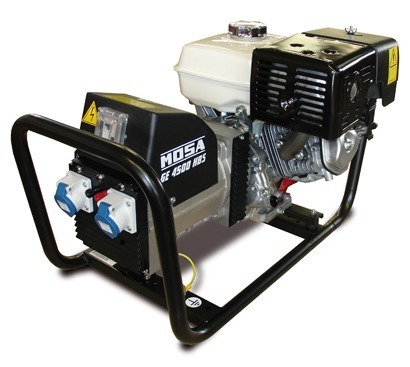 TBWS are able to supply the full range and any accessories required. 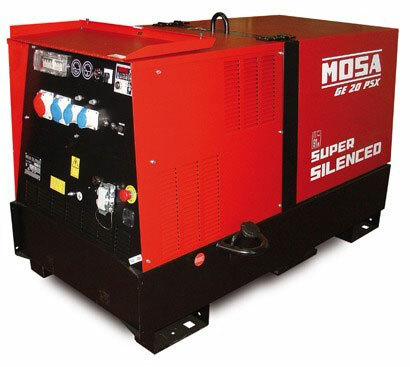 Please call for best prices, availability and for technical help.